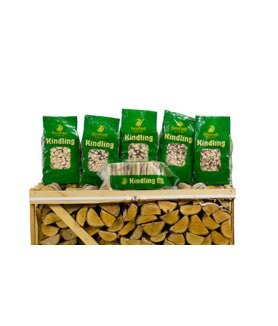 The kiln dried logs have a moisture content of 20% or less. 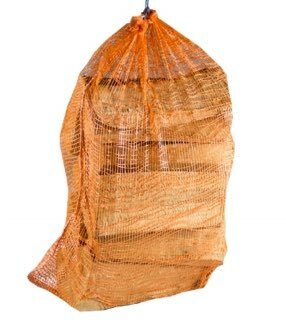 These logs have been hand stacked into wooden crates, leaving very few air gaps and therefore giving you more wood than you would get within a bag or tote bag. For extra value these crates are ‘topped up’ prior to dispatch and are equivalent to 1.5 cubic metres of loose filled wood, or around the equivalent of at least 2 standard tote bags. The kiln dried crates contain only the logs specified. No mixing has taken place with other hardwoods, except for those crates that are supplied as mixed by special order. Birch wood lights easily and produces great amounts of heat. The main advantage of kiln dried logs is that they are ready to burn at any time of year. They don’t need to be seasoned before they can be used. 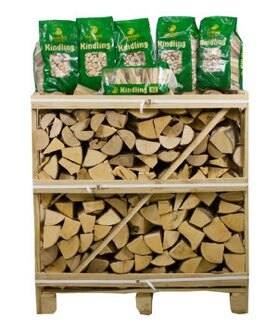 Kiln Dried Logs burn hotter and for longer than any other wood rival. By thoroughly drying through a purpose built kiln this wood achieves very low moisture content which in turn produces a higher heat for a longer time. 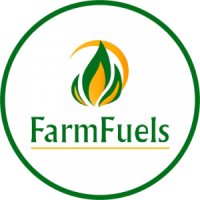 The result for you is a stunning wood fuel which gives you great value for money through higher levels of efficiency. Moisture content less than 20%.